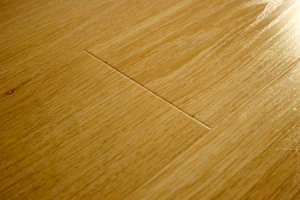 We install using the best quality materials to give you a lifetime of great flooring. 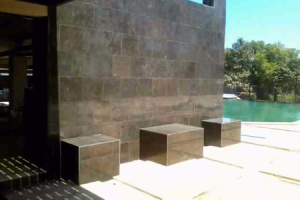 A great alternative to tile. 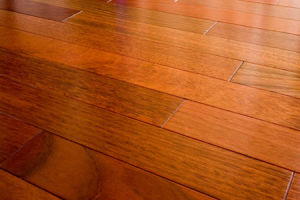 Hardwood flooring will last a lifetime and will add character to any space. The perfect flooring option if you have a smaller budget or have weight restrictions. Can usually be installed in one day. We treat every job as it were our own.